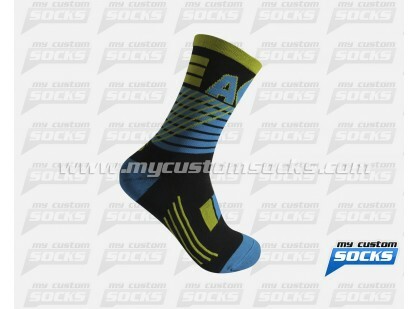 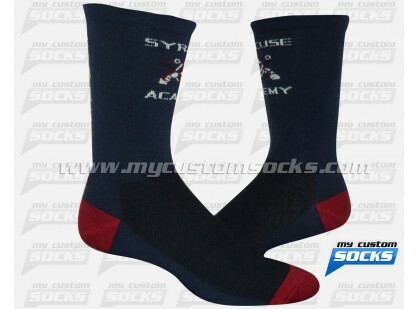 Team Custom Socks teamed up with Syracuse Academy Of Science in Syracuse, New York to design and produce socks for their Boys Varsity Basketball team. 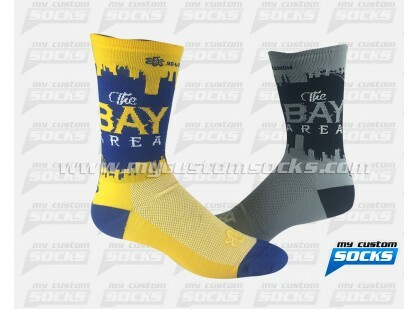 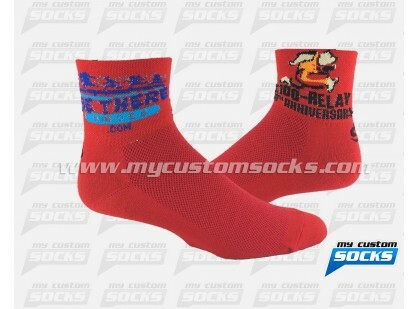 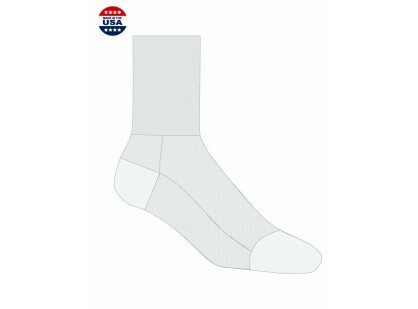 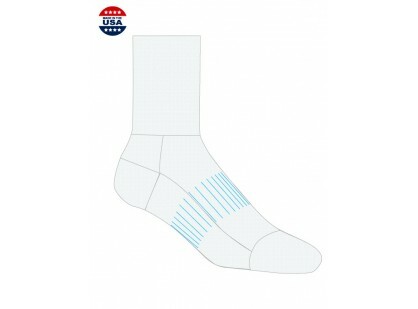 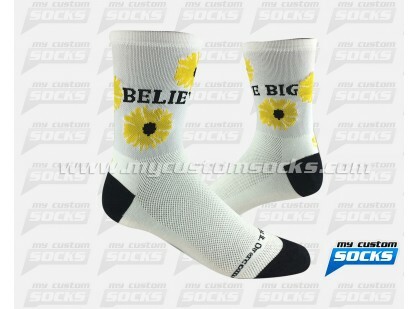 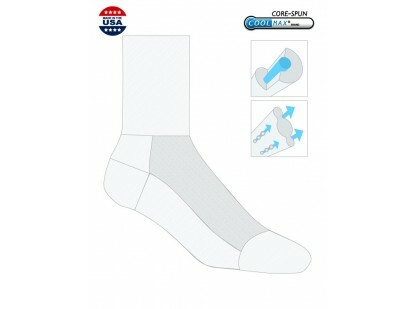 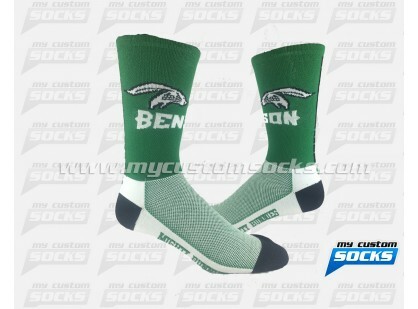 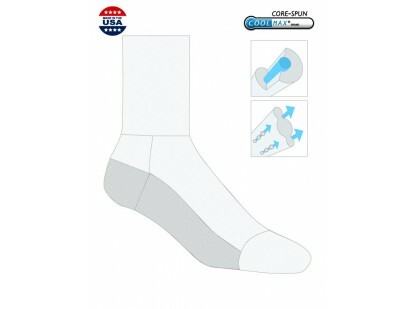 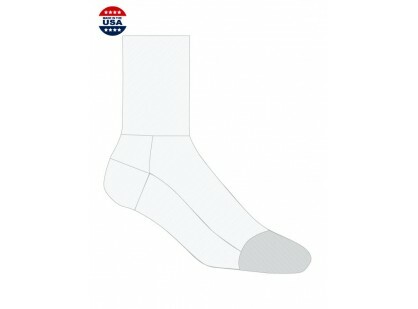 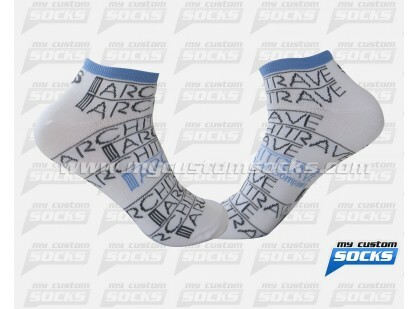 They were looking for a crew sock with their logo on the front. 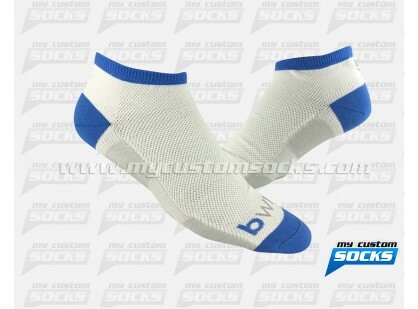 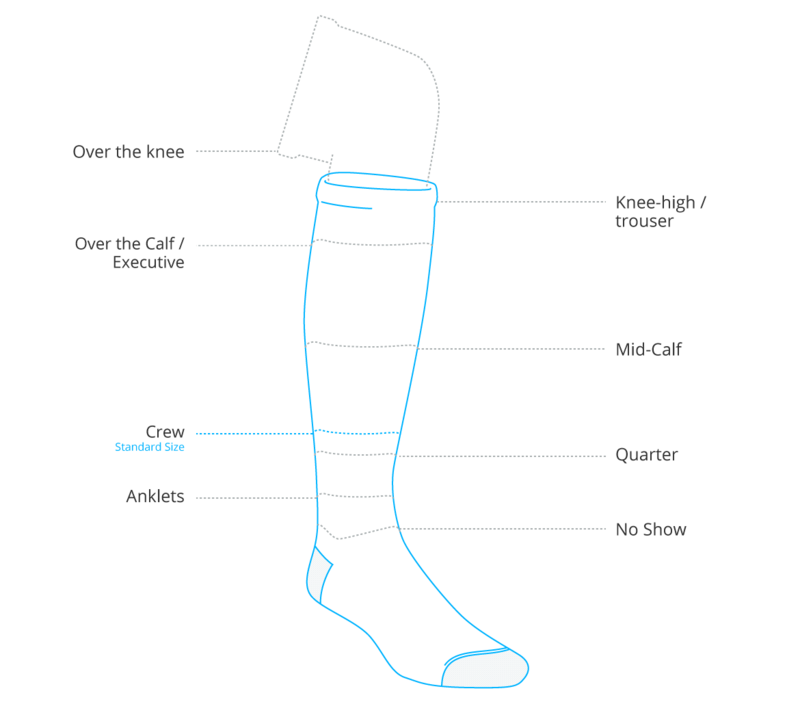 The 7 inch navy sock that our team designed for them was exactly what they had in mind.Top of the line fabric was used in the production of the socks for added comfort, their students were really proud to wear their custom basketball socks.